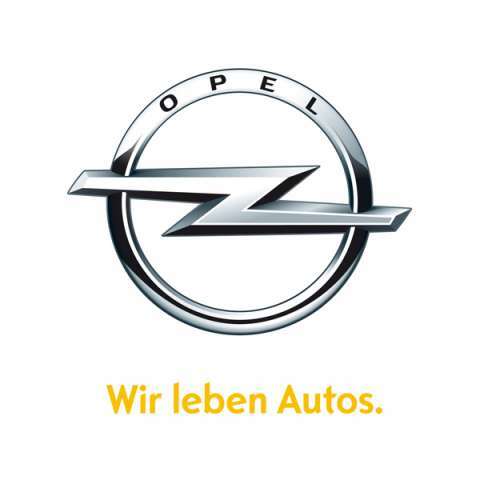 Opel leaves Australia … they only just got here but now they’re leaving because their pricing makes them uncompetitive. It’s Opel’s intry into the sub-compact SUV market and we could be seeing it in showrooms here in Australia. The Opel Insignia – it’s a very popular vehicle in Europe but will it cut the mustard in Australia?